Writing this in theintroduction gave me the impression that this novel is based on true story at least, I didn’t know whether Youssef Zidan was dead or alive. Later on, I read in different articles that depicted the arguments between the writer and the Coptic church that the word “novel” on the cover of the book gave him the right to do whatever he liked in the content. I agree and disagree at the same time. You can be as creative as you want while writing fiction, but at the same time, writing fiction based on historical events while putting your fictitious assumptions / impressions, this is a dangerous thing. Despite the importance of history, people generally are not interested in reading it unless it is in the form of a story. A clear example is the story of واإسلاماه written by Aly Ahmed Bakathir علي أحمد بكثير, everyone remembers the story of the famous mamluks with the جهااااااد…. سلاااااامة… And while writing a novel such as “Azazil”, with that much sensitivity, further discretion must be put into consideration. The story is about the diaries of an Egyptian Monk living in the 5th century, he travelled from upper Egypt, to Alexandria to Jerusalem and then to Antioch. He was witnessing great events and had very troubled thoughts about it. The novels tackles major historical figures, such as Nestorius, Cyril of Alexandria, Hypatia of Alexandria ,,, among others. 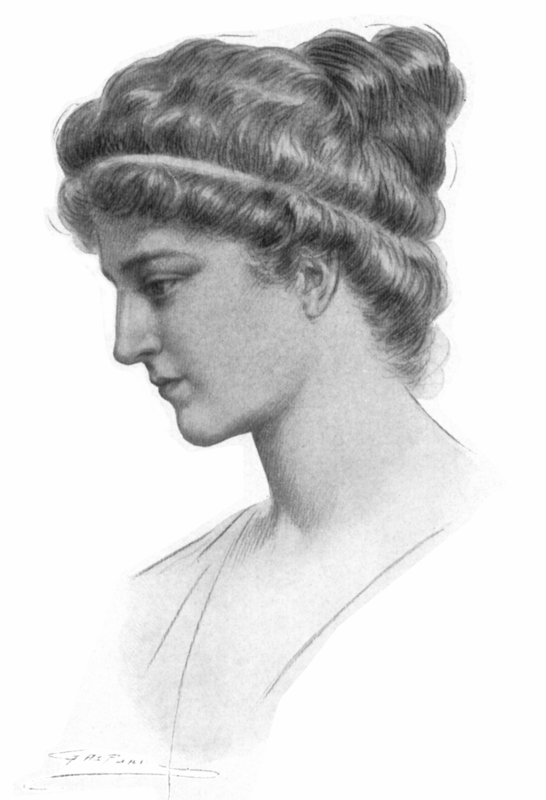 Hypatia was a 5th century Greek scholar from Alexandria, considered the first notable woman in mathematics, who also taught philosophy and astronomy. She lived in Roman Egypt, and was killed by a Coptic Christian mob who blamed her for religious turmoil. She has been hailed as a “valiant defender of science against religion”, and some suggest that her murder marked the end of the Hellenistic Age. In interviews with the writer, he mentioned that her death represented the death of reason in the region, and that it took centuries for another enlightened mind to flourish. It’s obvious that he truly admired Hypatia, in the novel, the monk named himself “Hypa”, taking the first part of her name. As for the conflict between Nestorius and Cyril of Alexandria ( who is counted among the Church Fathers and the Doctors of the Church, he is also called “Pillar of Faith” and “Seal of all the Fathers”), it is mainly about the nature of the Virgin Mary. Nestorius objected to the popular practice of calling the Virgin Mary the “Mother of God” theotokos; he instead preached that “Mother of Christ” Christotokos would be more fitting. He was condemned at the Council of Ephesus in 431 and he was then dethroned. Alongside the Christological debate, other factors were to come into play in the controversy that would ensue, including a political struggle between the supporters of the See of Alexandria and the See of Antioch, the influence of the Emperor over the See of Constantinople, and the patriarchal primacy of the Pope. But you didn’t finally said is it worth be reading , does it have any historical value or just a fiction novel? Cause you made me curios about this novel especially if it was taken from ancient papers. it is worth reading definitely. some people compare it with the da vince code in using historical, religious events in a fiction. The writer responded that his work is more concerned with the philosophy of religion while Dan Brown was more interested in producing a thriller suitable for the taste of holywood. It also tackles the beginings of christianity in Egypt, a period not tackled much in our history books. A great novel .. it is a must have .. as you said “It also tackles the beginnings of Christianity in Egypt, a period not tackled much in our history books.” and that’s the most interesting thing about this novel. and it’s not true that it cant be compared with Dan Brown’s Da Vinci Code as they are discussing the same concept which is Jesus Christ was just a human being . The only difference i think is that the second one took the history of the Roman Catholic Church as a reference and the first was based on the mysterious history of the Coptic Orthodox Church. the beauty of the book that it is applicable to all times and to all religions. it respects the mind and the freedom of thinking. I just finished the book and must say it is a wonderful one. I think it accuses the religious authorities in general although concentrating on the christianisim. As I start reading a second book for Youssef Zidan, I tried to find something about him and luckily I came across your amazing blog. I must say, I was more impressed with your blog than my first reaction to his books, due to the skilled effort you have put into your work. And now I would like to know who you are. The section (about me) doesn’t tell me much. I read the book and enjoyed it as a brilliant literary piece of work. It’s a lot more improvement over his first effort ظل الأفعى. There is a lot of historic details woven through as a literary story. I don’t agree however that it is comparable to ‘the Da Vinci Code’. If anything Youssef Zidan’s first book ظل الأفعي is the one with this similarity. As both talk about تقديس الأنثي which is the underlying theme of the Da Vinci Code. As a side point, I could not get myself to agree with the actions and character of ‘Hypa’ the priest throughout the book. But that’s just me. It is the best Arabic book I have read in years. Not only due to its creative bliss but also to its philosophical and theological questioning. I loved it. Is it translated into English yet?